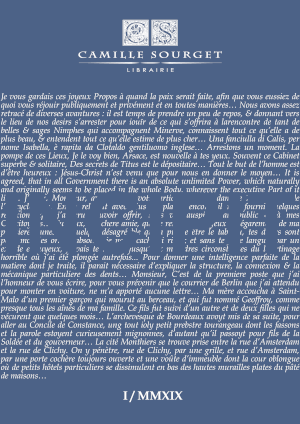 Launch of INCIPIT, our monthly Gazette! 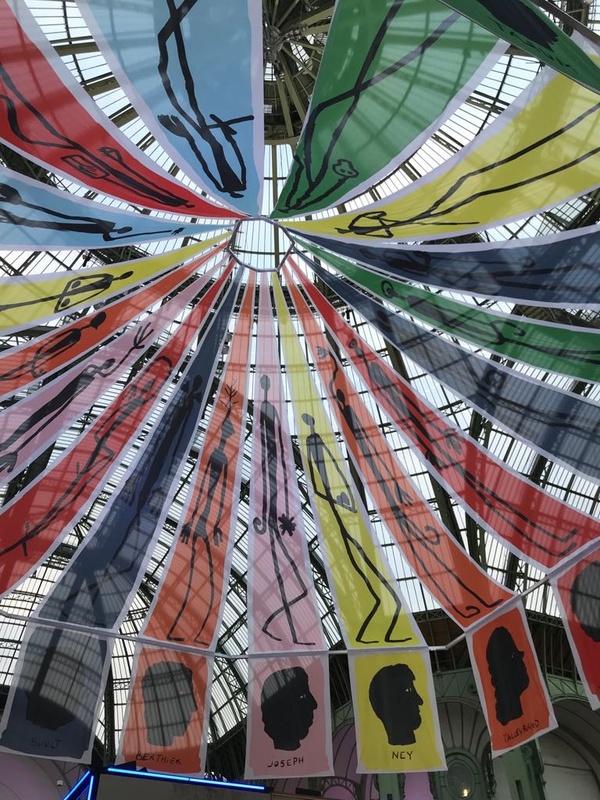 A magical artfair under the glass dome of the Grand Palais for the Bookshop Camille Sourget. 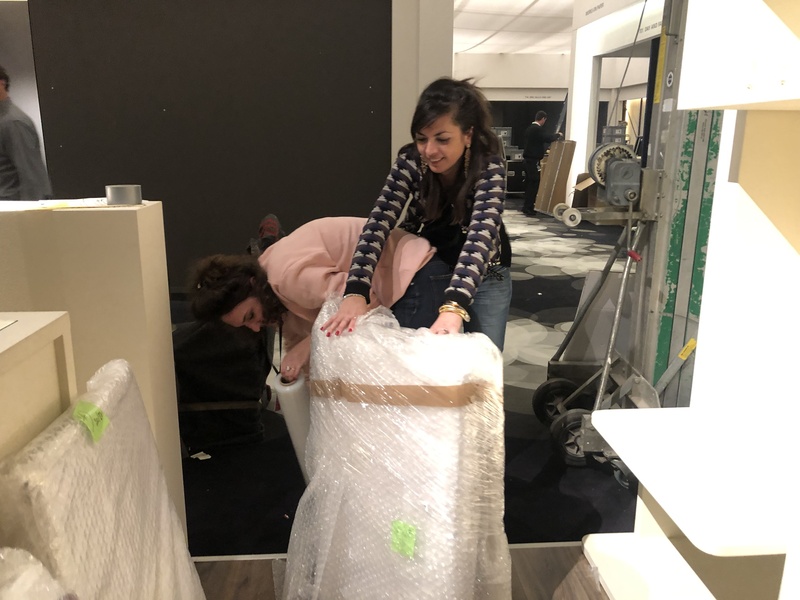 The Bookshop Camille Sourget is setting out to conquer TEFAF Maastricht! Our brand new catalogue of rare and precious books is online! An exciting documentary about Gutenberg and printing! Discover our brand new catalogue of rare and precious books! 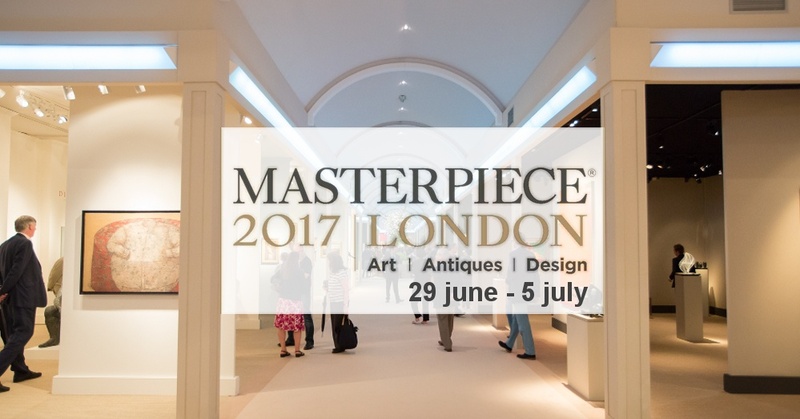 Untill July 5th, La Librairie Camille Sourget exhibits in Masterpiece London 2017! Our brand new catalogue of rare and precious books is online. 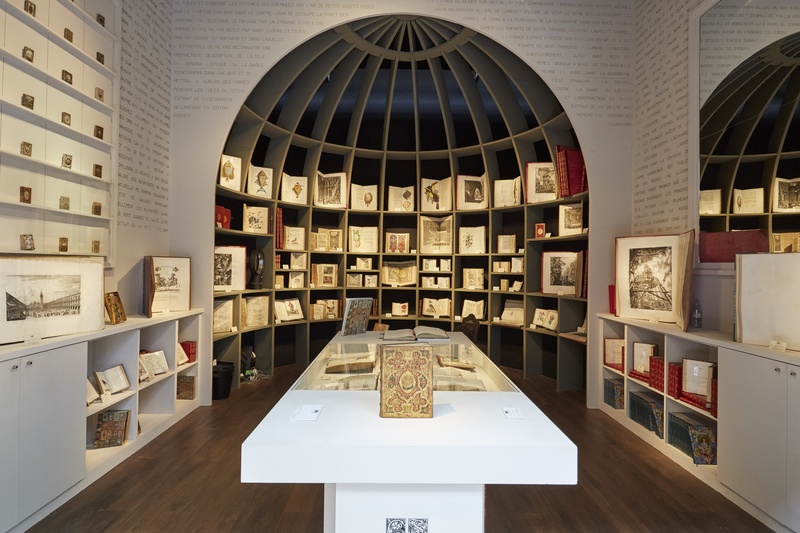 The gretest bookshop of New York is opened! 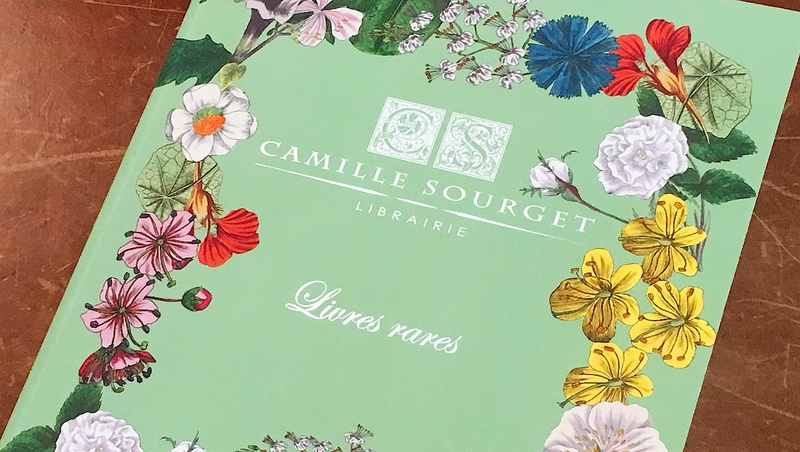 Springtime has arrived at the bookshop Camille Sourget. 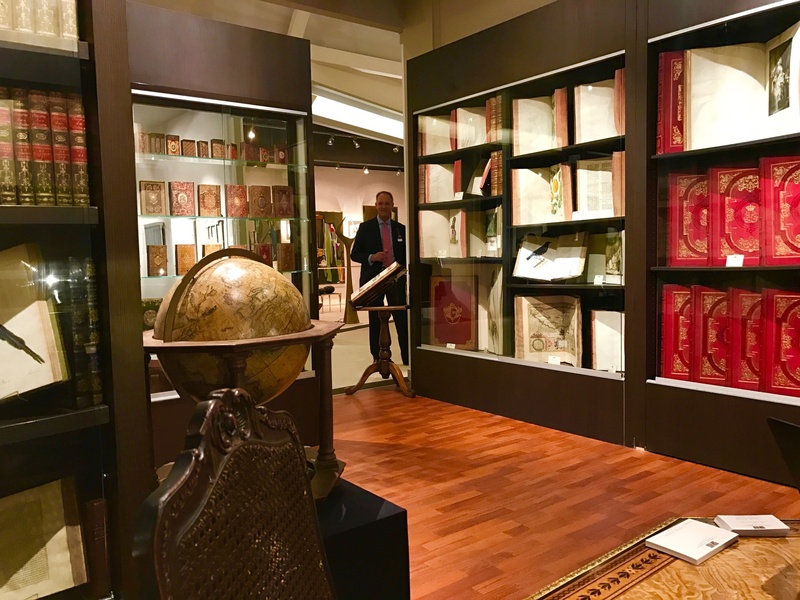 Soon the 2017 New York Antiquarian Book Fair! 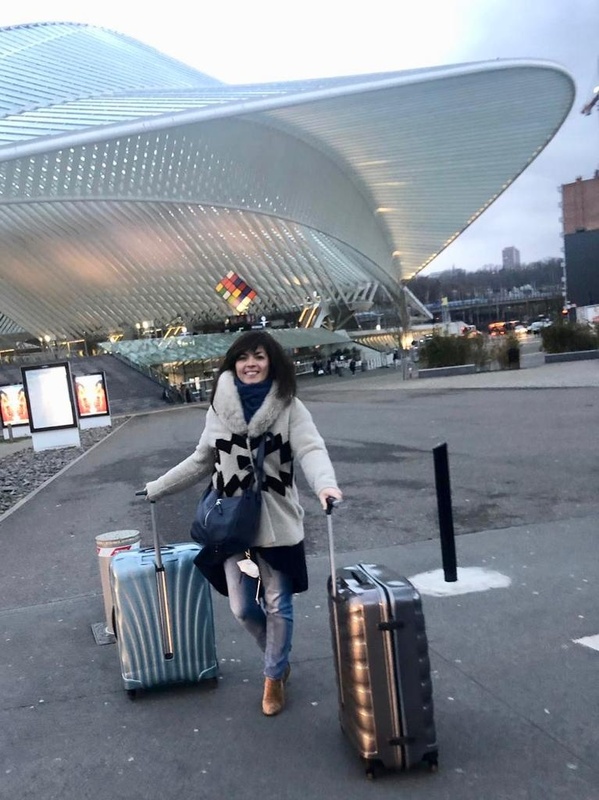 The Bookshop Camille Sourget is setting out to conquer Asia. 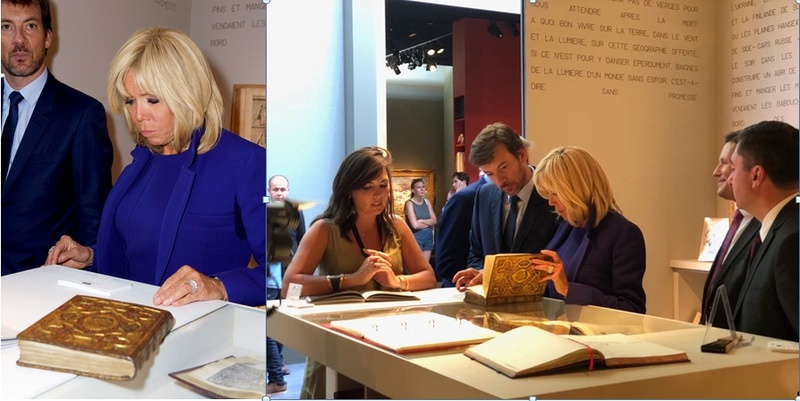 The Paris Antiquarian Book Fair is open! The anticipated Encyclopedic Book Dictionary is out! 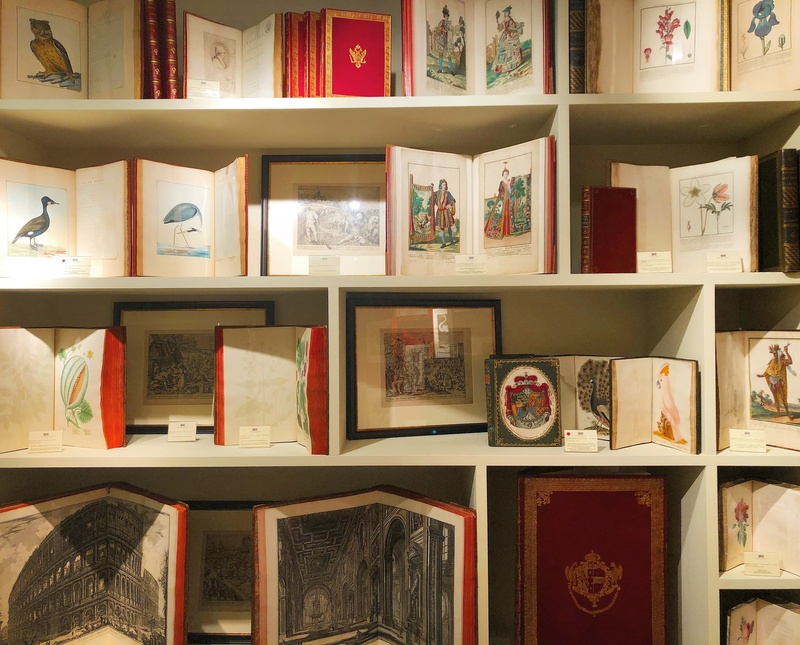 How to preserve your antiquarian books? Virtual exhibitions at the B.n.F. The evolution of antiquarian books prices, now in English. A selection of great 20th century French first editions. 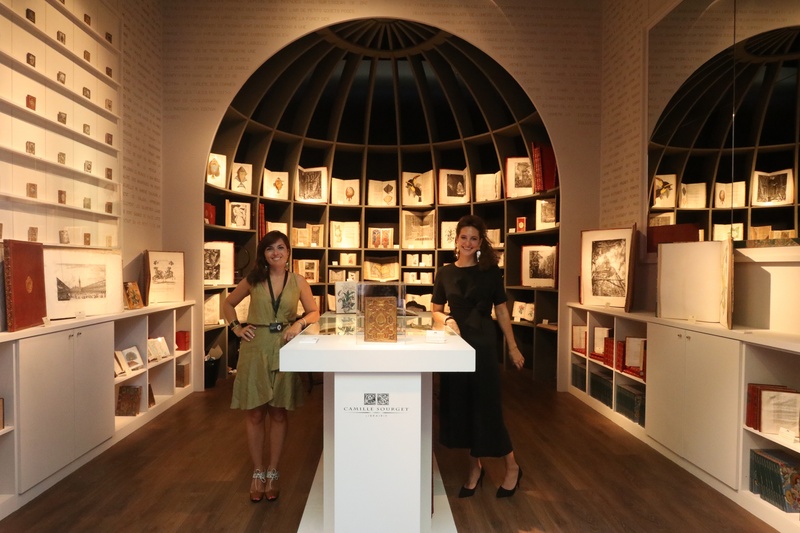 This month the bookshop had the honor of taking part in TEFAF for the first time, “the world’s leading destination art fair”. 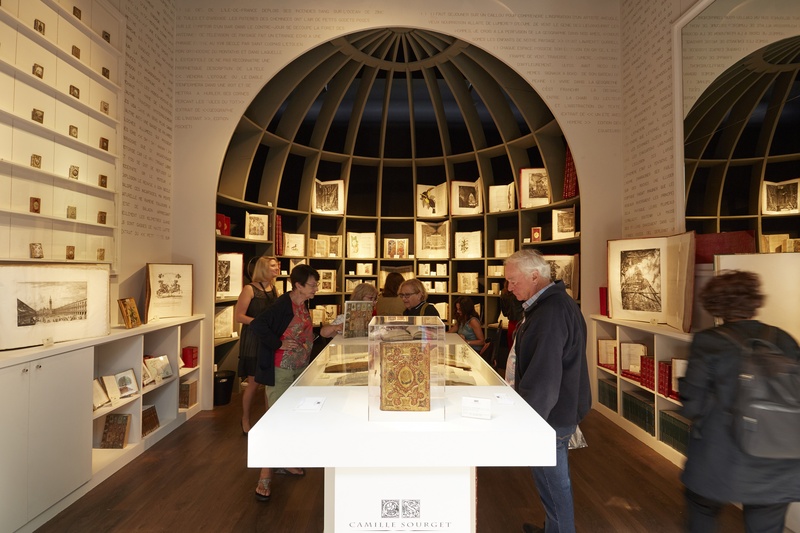 We were delighted to meet art lovers from all over the world who came to admire and browse our chosen books as well as our catalogue published for the occasion. We invite you to discover one of them, Monstrelet’s Chronicles, presented by Camille Sourget for the TEFAF-series “Meet The Experts”. 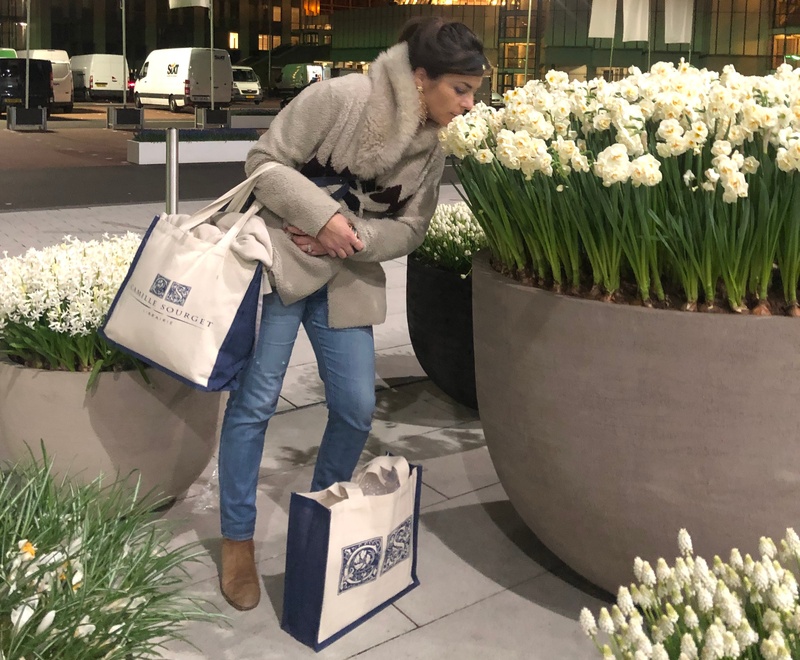 Many thanks to TEFAF, the exhibitors and the countless visitors who made these two weeks magical and unforgettable! 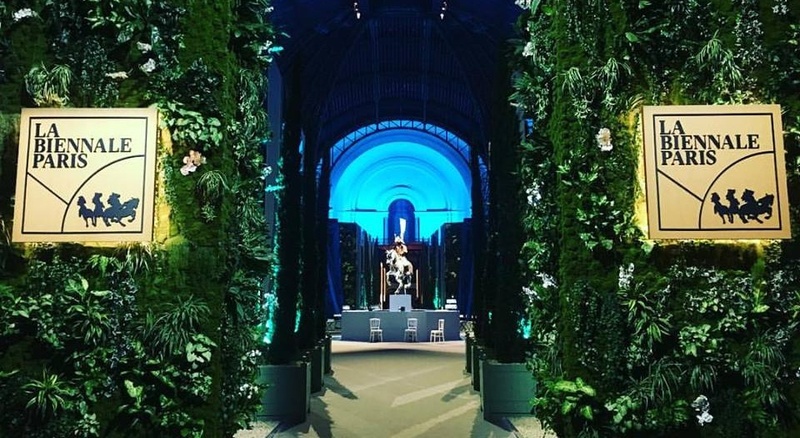 If you want a taste of the fair, click here to relive TEFAF Maastricht 2019. 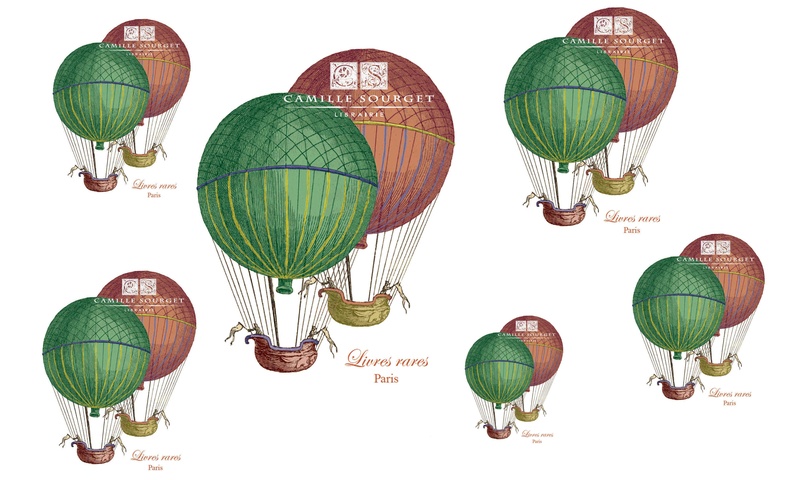 The Bookshop Camille Sourget is excited to launch its latest project! INCIPIT is a monthly Gazette that will focus on a selection of 25 rare books and keep you updated with the bookshop's latest news as well as any bibliophily-related infos. 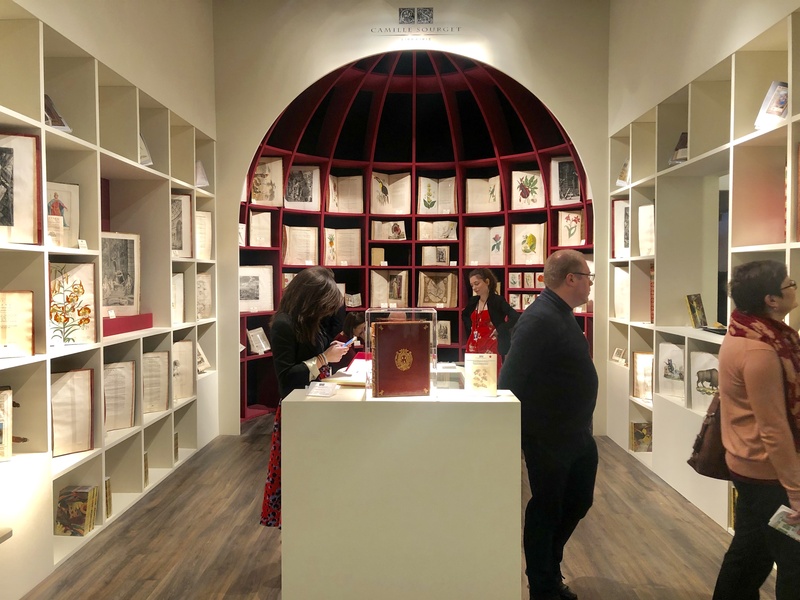 For the second time in its history, the Bookshop Camille Sourget is honored to participate to China in Print, Asia’s leading fair for the lovers of rare books, manuscripts, maps, photographs, and ephemera. 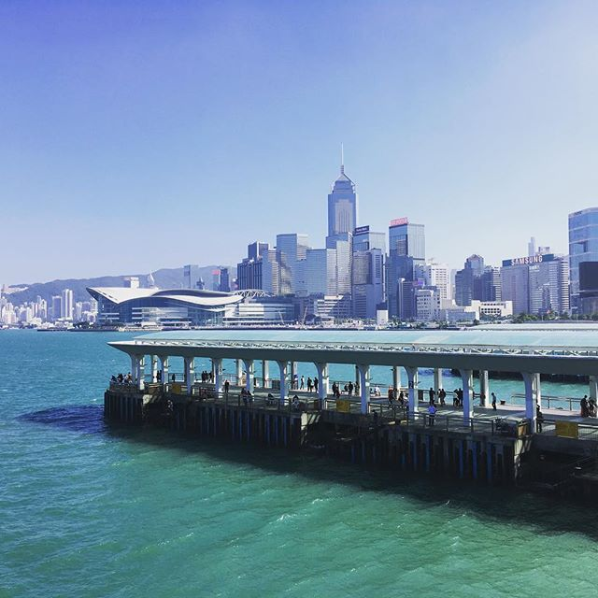 This internationally renowned event happens every year in Hong Kong within the Hong Kong Maritime Museum. 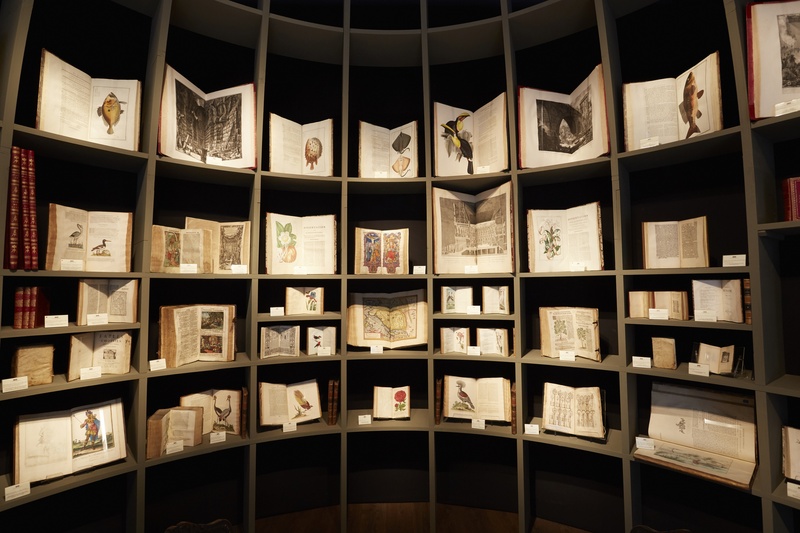 In order to satisfy the visitors' expectations, we have carefully selected a remarkable collection of 35 rare and precious books from the 16th to the 20th century that you can discover in our dedicated catalogue by clicking here. A big thank you to the organizers of the fair and to the many visitors who made this week so thrilling. 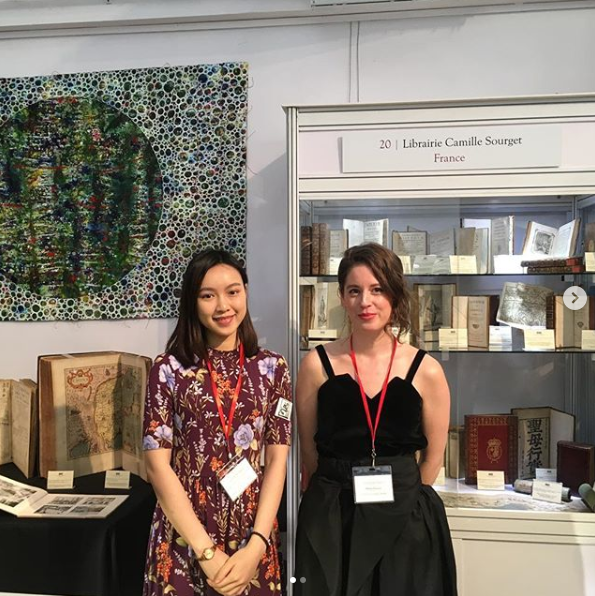 The fairs are always an opportunity to meet new book-lovers and we were delighted to meet Charles Wong, a journalist from Hong Kong, who wrote a beautiful article about the bookshop after a really interesting discussion around Marivaux. You can read Charles's article here. 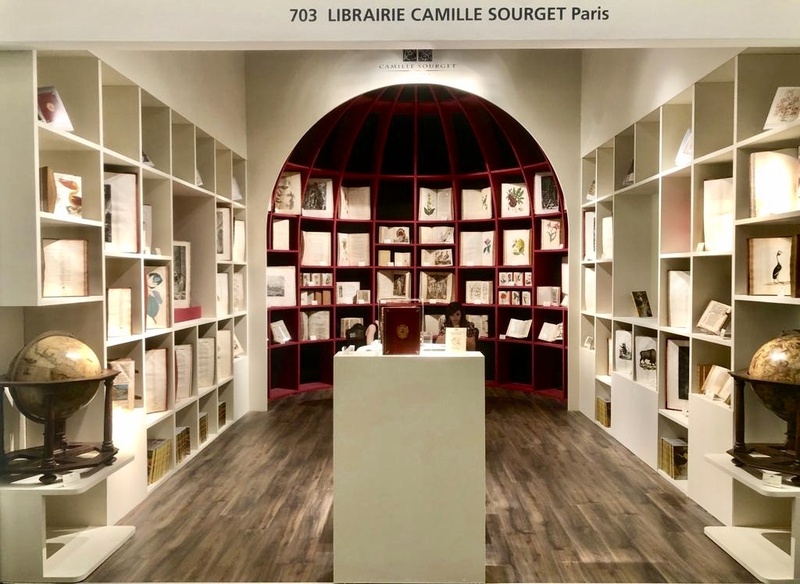 This year the Bookshop Camille Sourget had once again the privilege to represent bibliophily at the Biennale Paris, the not-to-be-missed event of the art market, which took place from 8 until 16 September. It was the perfect opportunity for us to show our most beautiful books in a wonderful spot, this year decorated by the talented Jean-Charles de Castelbajac. Amongst our treasures were visible a sumptuous Venetian binding on a dogale made in Venice in 1597 which earned the price of the second most beautiful artpiece of the fair, as well as an exceptional collection of Piranesi’s works in 27 volumes with 1189 amazing engravings. We wish you a pleasant read and hope to see you soon on the various fairs we will take part in, but also at our bookshop located rue de Seine in Paris, where we will welcome you with open arms! 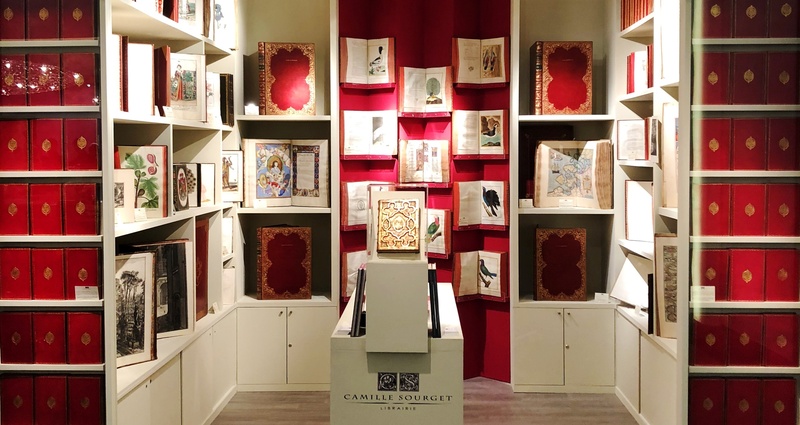 For the first time, the Bookshop Camille Sourget was honored to be included in the limited list of exhibitors of the Showcase of TEFAF 2018, a major reference for worldwide art lovers for this event of international renown. 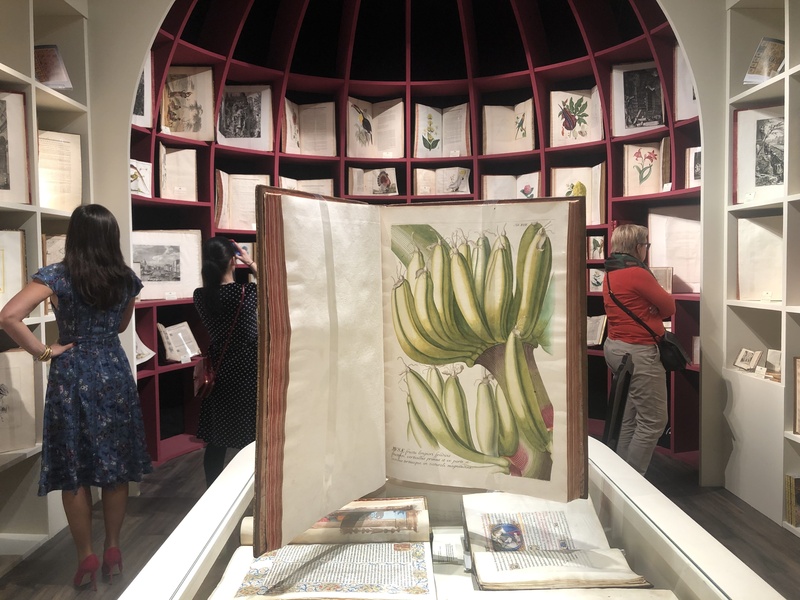 In order to satisfy the visitors' expectations for this prestigious fair, we had carefully selected a remarkable collection of 30 rare and precious books. These works were exhibited at Showcase S5 from March 8th to 18th along with some of the most beautiful pieces of art present on the international market. 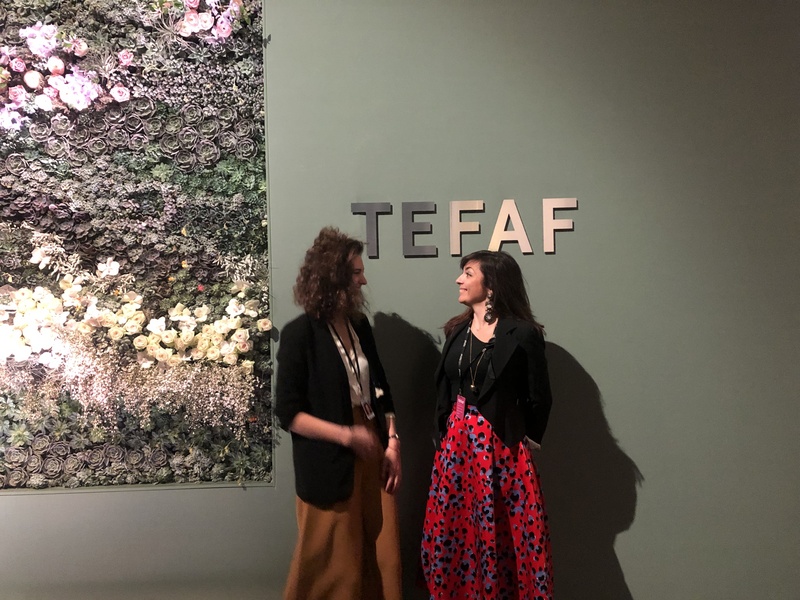 Our initiative was successful, as reflected in this insight of a few press articles mentioning our being present at TEFAF! Discover our newest catalog of rare and precious books and its exceptional selection of 60 books from the 15th to the 20th century! From the very rare edition of L'Hystoire et cronicque du petit Jehan de Saintré by Antoine de La Sale to the famous Pensées by Pascal, from the delicacy of Joseph Roques's watercolours to the vibrant beauty of the 30 plates of the Oriental Album by Prisse d'Avennes... Dive into our new catalog and its varied selection of wonderful works. A catalog that will delight the most diverse bibliophilic tastes, and embellish the richest collections. Let yourself be seduced! 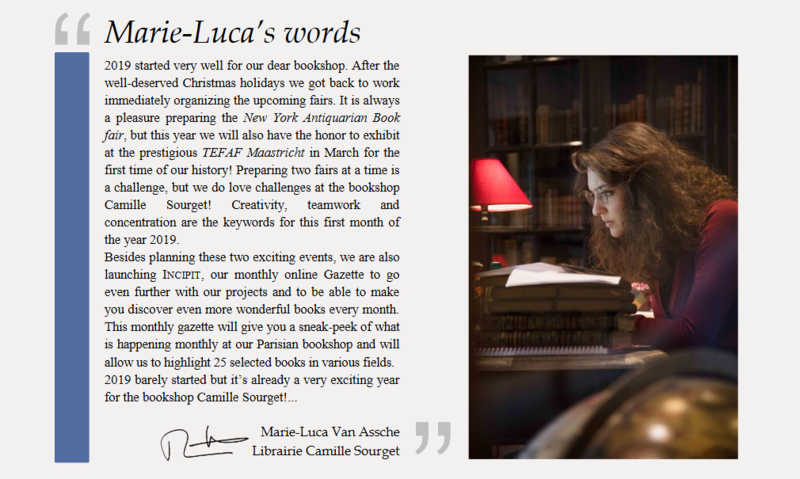 Read it online here or in our Parisian bookshop where we will be delighted to welcome you. 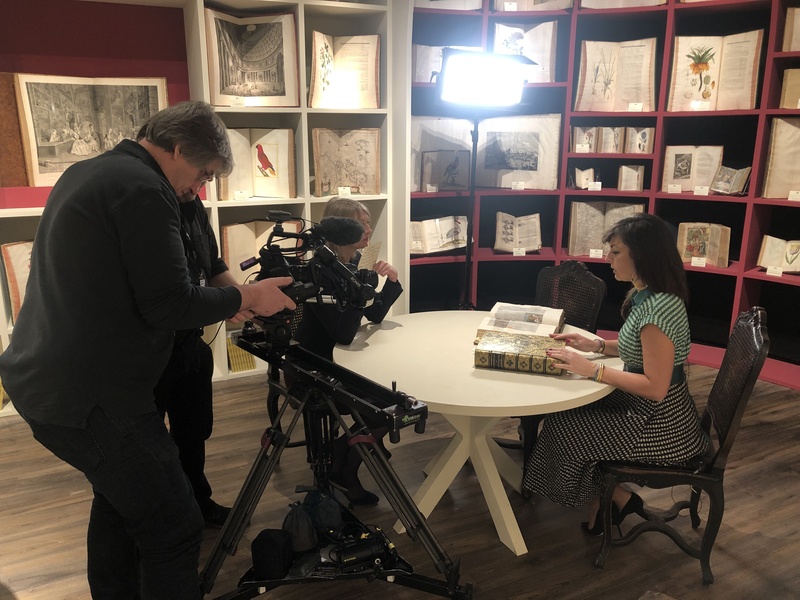 A great documentary about Gutenberg and the printing adventure was broadcasted by Arte last week. It gives an idea of the mystery and the beauty behind the making of the beautiful books we sell. Watch it by clicking on this link. 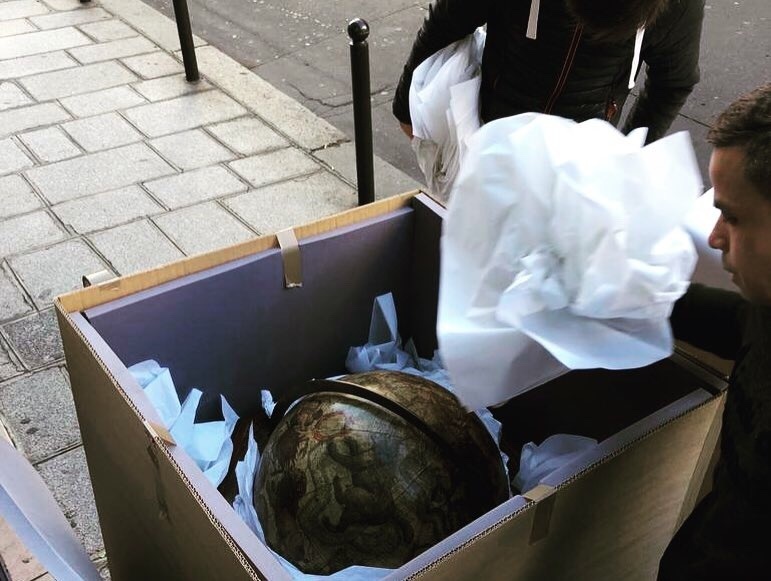 Interestingly enough, the documentary aired around the same time as the auction held by Alde auction house "Manuscrits et livres de la collection Maurice Burrus" where the first book printed in Strasbourg in 1460, the Mentelin Bible, was sold for more than a million euros! You can find more information this book by clicking here! 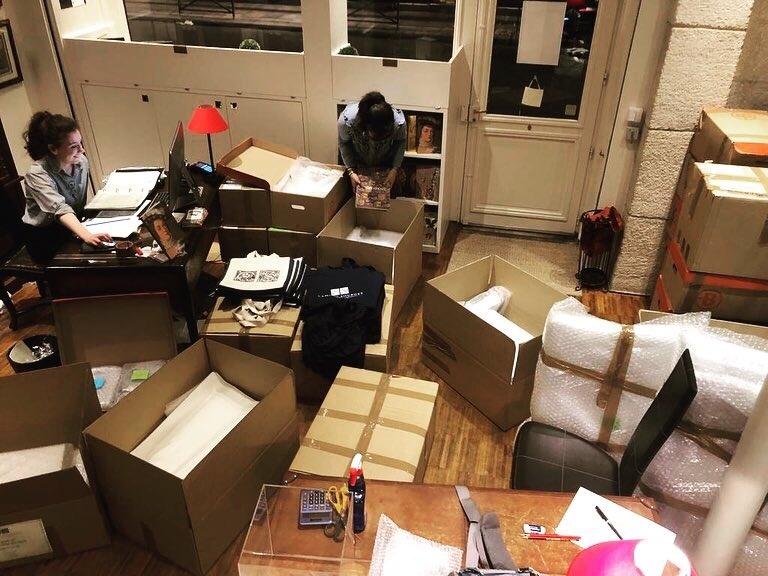 Do not hesitate to visit our Bookstore 93 rue de Seine to discover treasures of the first steps of the printing! 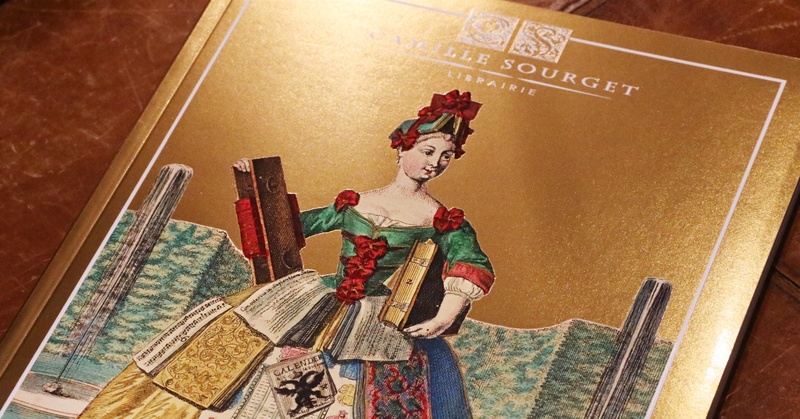 Discover our newest catalog of rare and precious books and its exceptional selection of 51 books from the 15th to the 19th century! 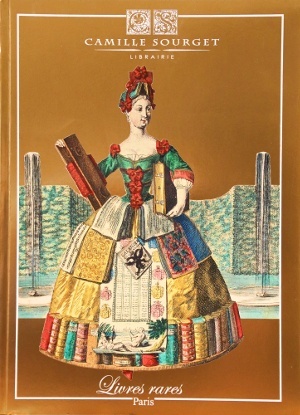 From the very rare first edition of the famous Voyage au Canada by Gabriel Sagard to the famous Lettres sur la danse by Noverre, from the magnificence of Rigaud's original gouache to the incredible beauty of the 18 engravings of Proverbios by Goya ... Dive into our new catalog and its varied selection of wonderful works. 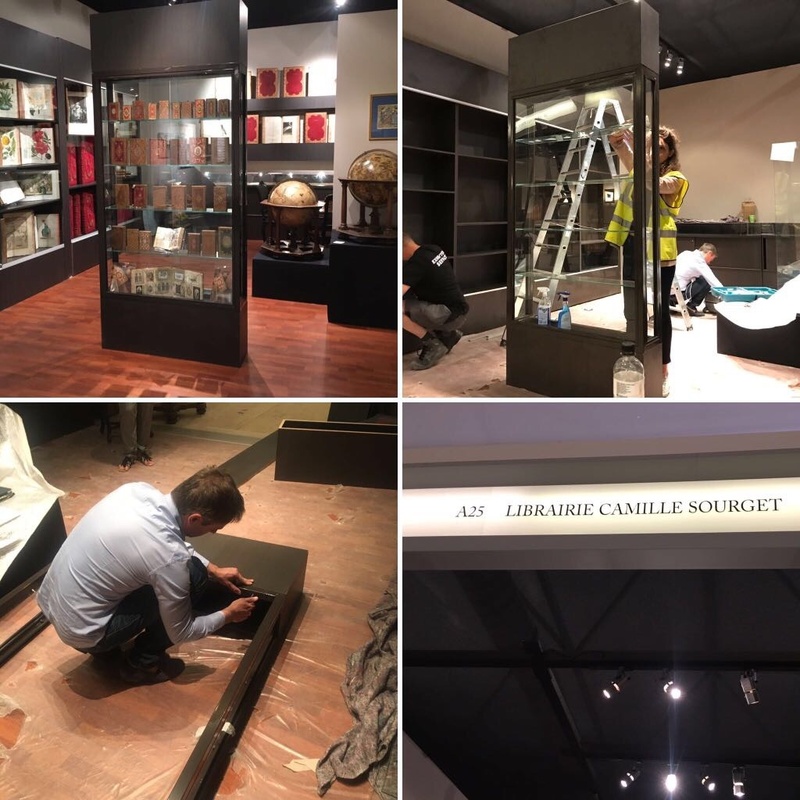 This year the Bookshop Camille Sourget has once again the priviledge to represent worldwide bibliophily at the Biennale des Antiquaires until September 17th. 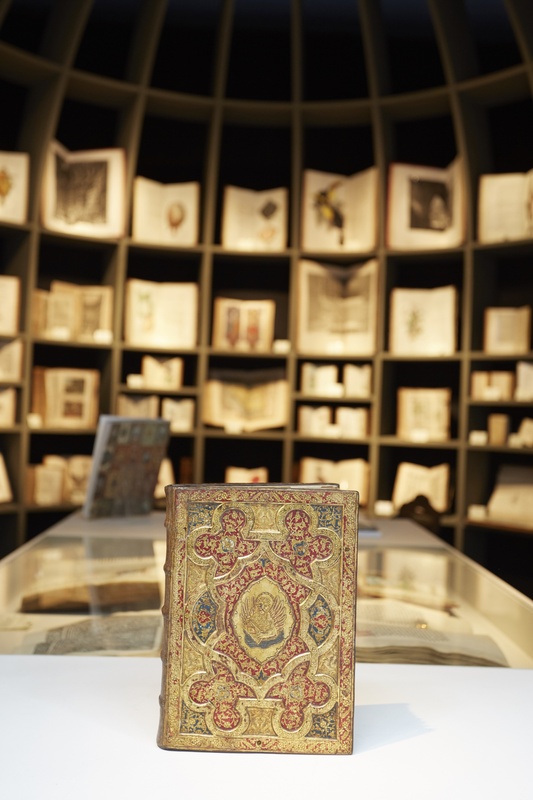 You will have the opportunity to discover the most precious and the rarest books in the world in the stand S30. We share this exclusive experience with you on social media, so don't hesitate to follow us! It is a pleasure to present our 24th catalogue of rare and precious books, from the 16th to the 20th century. 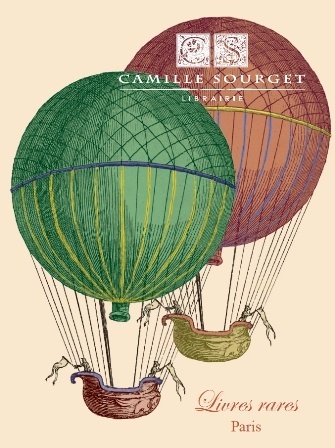 From "the best science book by Jérôme Cardan" (Caillet) to the 18 volumes of the major literary work of the 20th century that is A la Recherche du temps perdu by Proust, from the famous poems of Joachim du Bellay to the exquisite etchings of Jaume Saint-Hilaire... You will find a varied selection that shall thrill the most diverse literary tastes, and enhance the most elaborate collections. Exceptional books in a unique catalogue, not to be missed! 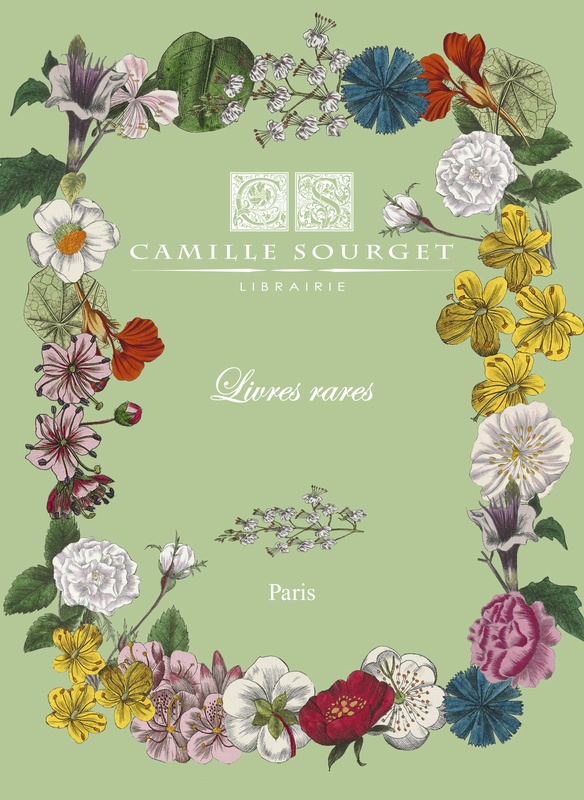 Read it online here or come see it in our Parisian bookshop where we would be delighted to welcome you. 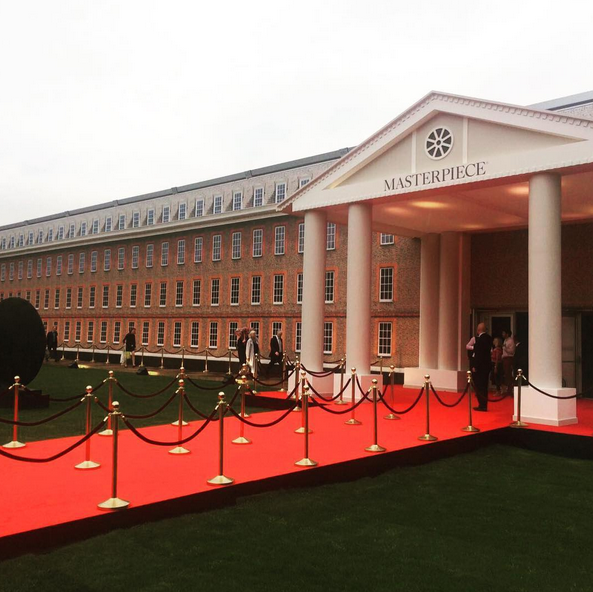 Tomorrow,29th of june 2017, it's the grand opening of Masterpiece in London! 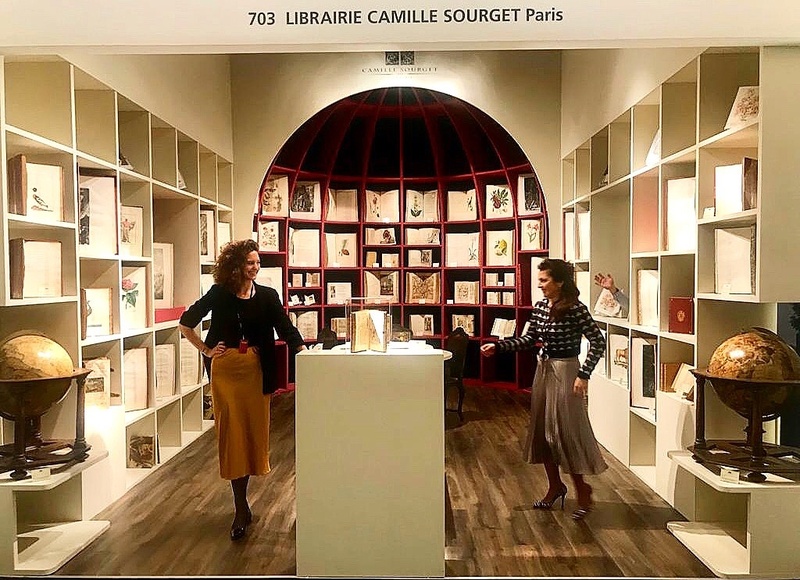 For the first time, the Librairie Camille Sourget made the trip to London, ready to cross oceans to participate in one of the most famous fairs of art and design in the world! 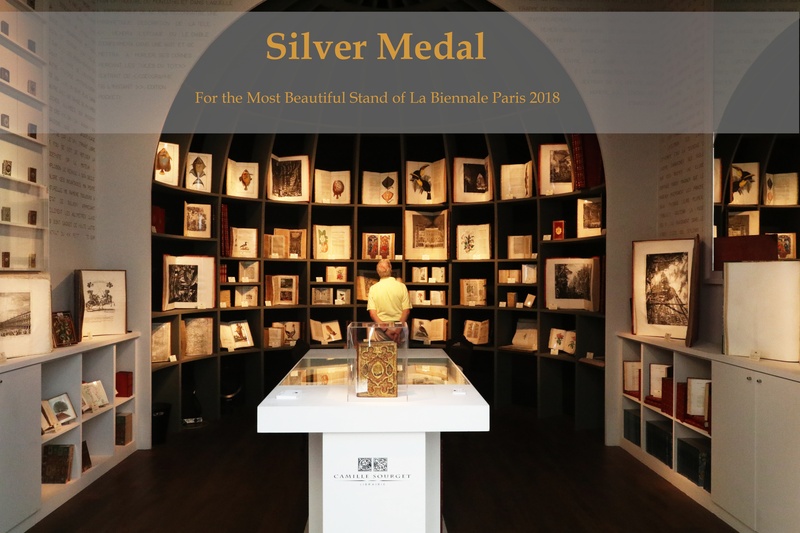 We have been spending the last months carefully selecting a remarquable collection of rare and precious books for this internationnaly renowned event. 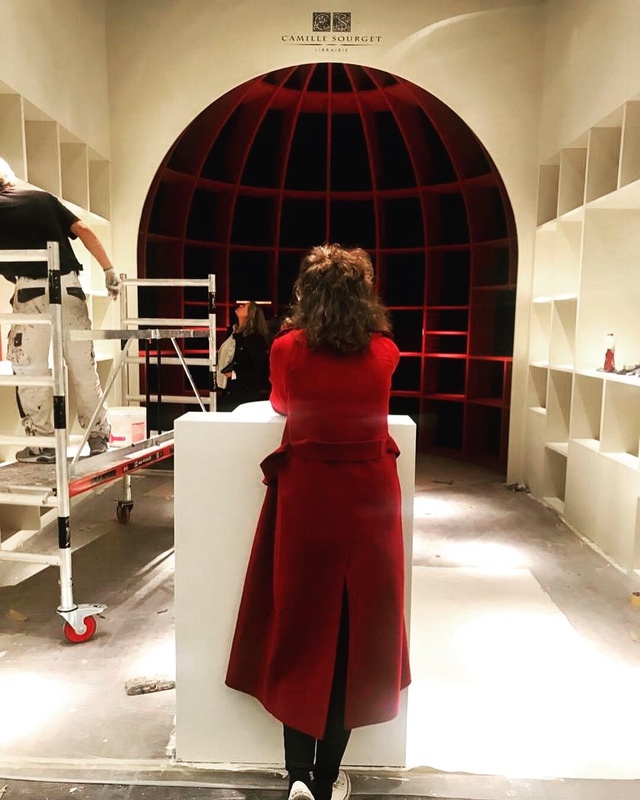 On the 29th of June, the doors of Masterpiece London 2017 will open revealing, for your pleasure, the most beautiful books of the world in the sumptuous setting of the Royal Hospital of Chelsea (South Grounds, The Royal Hospital Chelsea, London SW3 4LW). 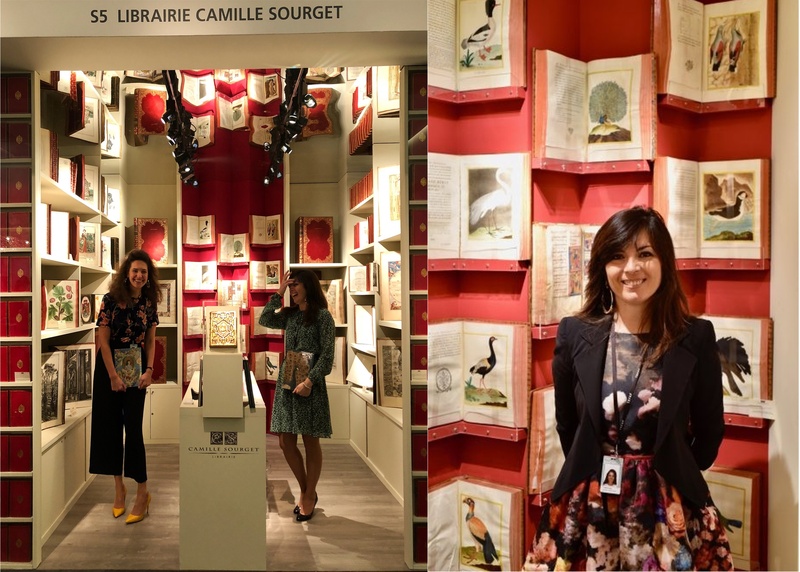 From Thursday, June 29th to Wednesday to July 5th, 2017, exclusively for Masterpiece London 2017, international fair of art and design from the antiquity to the present day, La librairie Camille Sourget will have the honor to welcome you booth A25. 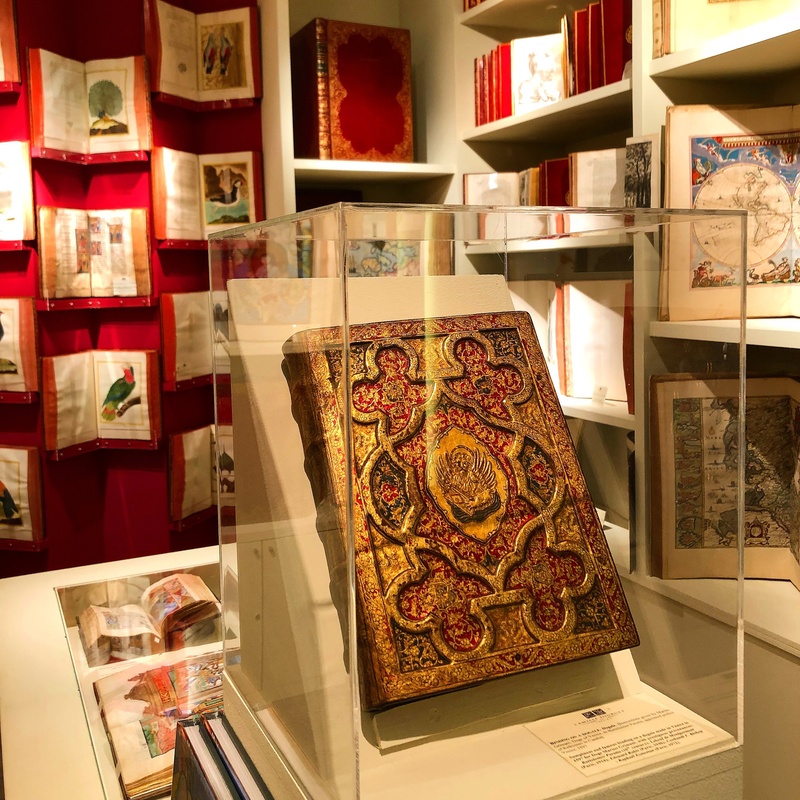 Come meet us and discover our selection of rare and ancient books and complete your collection with the most precious pieces in the world!